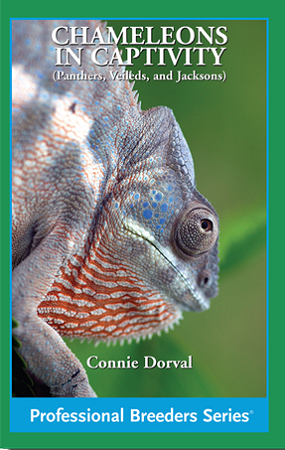 Provides information on chameleons in nature, anatomy, selection, housing, diet, breeding, care of young chameleons, and health issues. Individual species accounts on the Panther Chameleon, Veiled Chameleon, Jackson's Chameleon, and the Pygmy Chameleon. 71 full-color photographs.